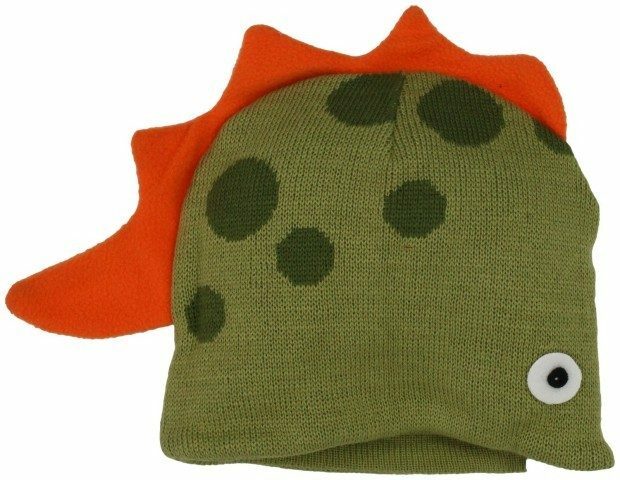 Head over to Amazon and get the Kidorable Little Kids’ Dino Hat Just $8.99! (38% Off!) Prime members and orders of $35+, ship FREE!